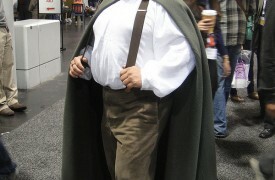 Here we are again on the First of May. We celebrate FairyRoom’s year on the Enchanted Web with a few raised glasses — in honor of the Green Fairy of course… and you, our readers. 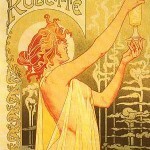 Thujone, the active ingredient in absinthe, kicks in within a half hour of drinking. When sipping this 138 proof liquor straight, imagine black jelly beans on fire in your mouth. 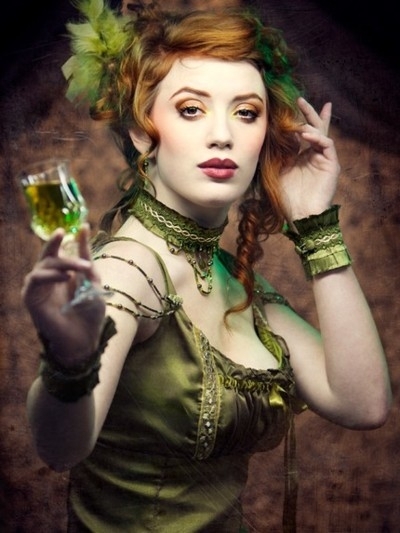 We think the Green Fairy cocktails would be great for St. Patrick’s Day. Check out a few of these concoctions for visiting leprechauns, trolls, gnomes and fairy friends, too. 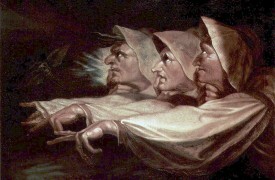 Shall we start with Death in the Afternoon? Pour absinthe into flute glass over ice. Top up with champagne. 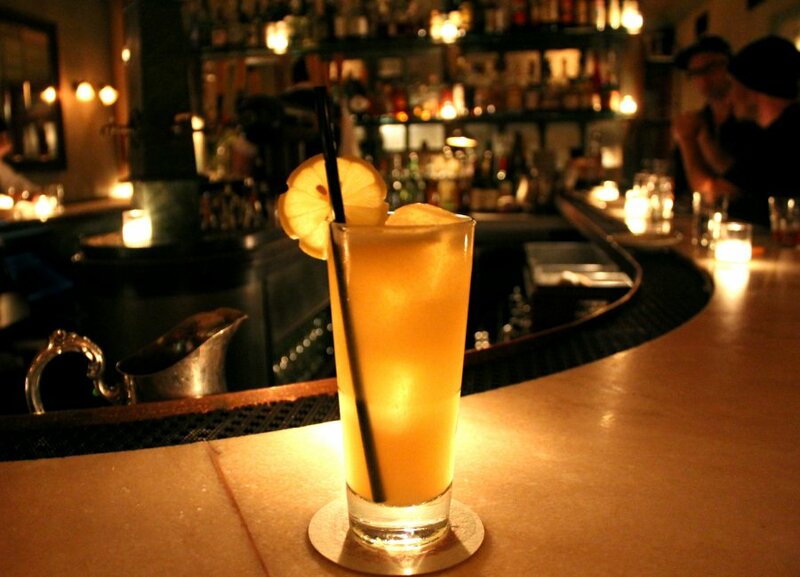 Always a classic, sip a few of these drinks while you enjoy your favorite creative activity and open your imagination. The traditional drink is two ounces in the bottom of glass with a sugar cube placed on a slotted spoon across mouth of glass. Slowly drip three ounces of cold water over the cube. 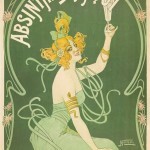 The absinthe will turn pearly white as it passes through the spoon and into the glass. 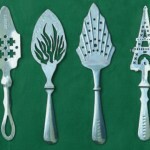 One brand, Grande Absente, provides its own reservoir glass and slotted spoon for you to prepare the traditional recipe. Combine ingredients and shake vigorously for 10 seconds. Strain into a chilled Collins glass and garnish with a lemon wheel and straw. 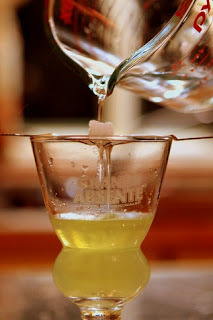 *Absinthe infusion: Add Darjeeling Tea to Pernod and let sit for 30 minutes to an hour, depending on intensity desired. The infusion of Darjeeling Tea has us convinced we are enjoying a healthier cocktail, it looks the perfect peach iced tea. Thank you Maxwell Britten of Maison Premiere in Brooklyn! 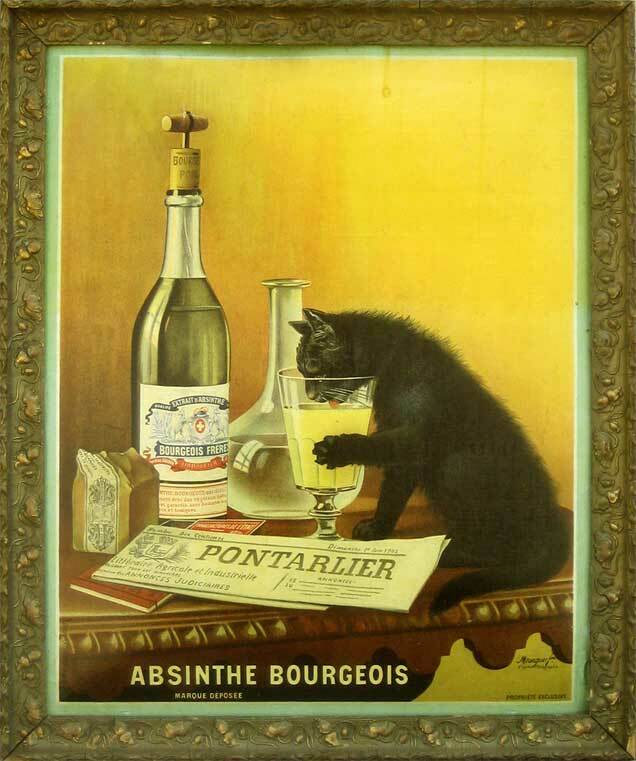 Note: Britten often pre-dilutes absinthe with an ounce of water. 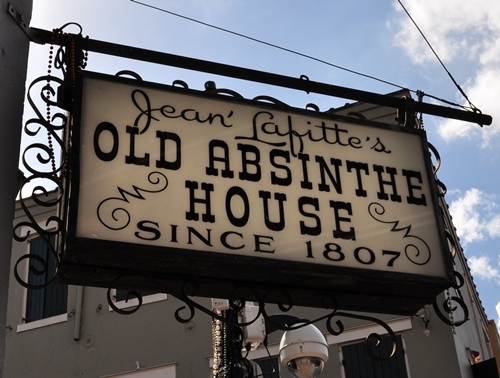 Jean Lafitte’s Old Absinthe House, 240 Bourbon St, New Orleans. 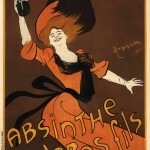 Proudly serving Herbisaint, a locally produced anisette, a relatively safe stand-in for the Green Fairy. Muddle Strawberries and agave nectar. Add the juice of one-half lemon, spirits and ice. Shake and strain into a tall, ice-filled glass and top with seltzer. This gorgeous red cocktail from Jim Ryan at Dressler in New York City is described as warm, soothing and comforting. 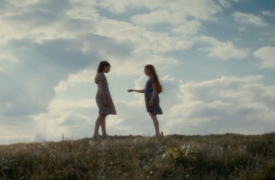 Ryan was inspired by Vincent Van Gogh’s painting La Berceuse, who was the wife of his postman friend. Muddle fresh blueberries. Add syrup, juice and vodka. Add ice and shake. Pour into highball glass. Drizzle Framboise, top with ginger beer and garnish with one sugar cube. 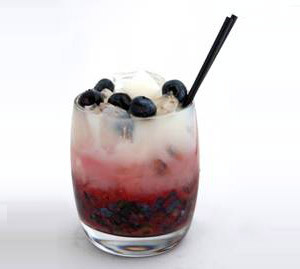 The muddled blueberries diffuse the strong flavor of the absinthe. We love this drink and the name. The soda fountains from the 1940’s served egg creams consisting of chocolate syrup, egg, milk or cream, and soda water. 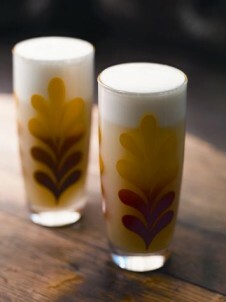 The Morning Glory Fizz, Absinthe Fizz or Absinthe Flip mimic this idea. 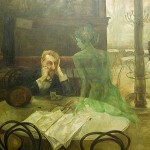 We at FairyRoom are ready for one of these creamy, dreamy absinthe drinks. Add all ingredients except syphon seltzer to your mixing glass. Dry shake (without ice) to emulsify egg white. Add cracked ice and shake briskly. Strain into a highball glass and top with sparkling water. Consume immediately. Shake ingredients well with ice. Strain into a pre-chilled whisky glass. Sprinkle nutmeg on top. Keep away from the cat.